When going through a divorce, calculating child support may be something that you have been worrying about. In New Jersey, this is done in a formulaic way. 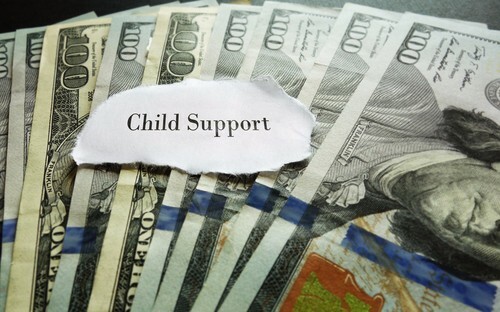 If you would like to know more about calculating child support, please call our New Jersey family law attorney today for a free consultation.